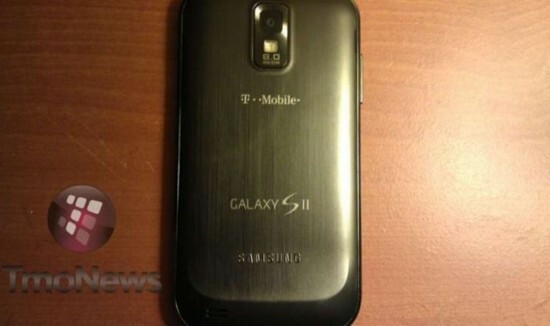 Samsung Hercules Smartphone has been unveiled for T-Mobile as variant of Samsung Galaxy S II. Samsung is creating hype by unveiling gradual information regarding the Samsung Hercules handset as in our previous post we mentioned about the release date and full specs and now this news arrived that it is conformed as T-Mobile. The Hercules phone comes with a T-Mobile badge and Galaxy S II signature at the back of the phone. If look at the carrier services of the Hercules set it is heard that it would be the first T-Mobile HSPA+ 42Mbps device, so if you are looking for a latest smartphone with fast network access then Samsung Hercules will be one of your favorite smartphone. ← Bite Counter Keep An Eye On What You Eat!